Superb project of the artist Matt Parker Who made 126 recordings from seven decades of historical machines. 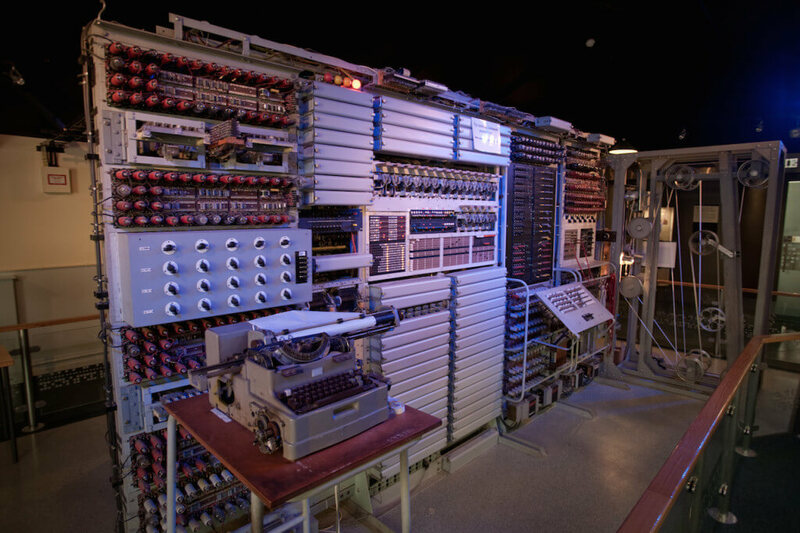 The computers are located in the National Museum of Computing in Bletchley Park, Milton Keynes. Late at night in Great Britain’s National Museum of Computing in Bletchley Park, some of the world’s oldest computers awoke from mechanical slumber. Composer and sound artist Matt Parker made 126 recordings from seven decades of historical machines to preserve their endangered sounds and transform them into music.